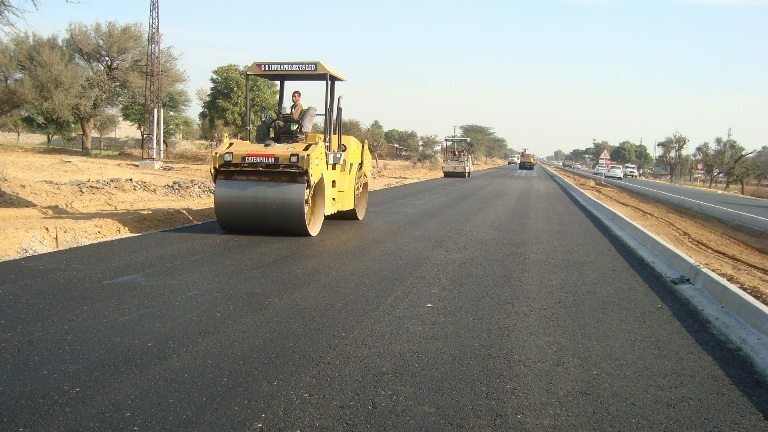 Construction of major road project in Zambia has continued with 37 kilometres tarred so far. Mary Sakala, the Namwala District Commissioner said that the tarring of the remaining 74-kilometre stretch is set to be completed in July this year. Ms Sakala added that construction works were proceeding with speed following Government’s termination of the contract awarded to the previous contractor and later contracting Buildcon and Unik contractors. She was however quick to mention that the main challenge hindering works were the heavy rains, but expressed optimism that more progress would be made after the end of the rainy season. And residents of Bweengwa,,Mbeza Niko and Moonga and Niko townships are thankful to the Government for the road works, adding that it was a dream come true. “We are happy now that the road we thought would never be developed has been tarred and will soon be completed,” they said.